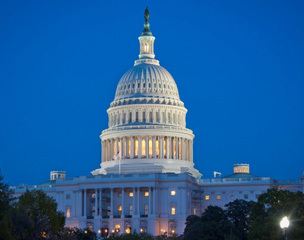 June 9 - 11, 2019 – Washington, D.C. The ALS Association has launched a new public awareness campaign featuring Hall of Fame quarterback and FOX Sports announcer Terry Bradshaw to raise awareness of ALS and the progress that has been made since the ALS Ice Bucket Challenge in 2014. Two of the videos released by The ALS Association feature Bradshaw and Pat Quinn, who co-founded the ALS Ice Bucket Challenge five years ago. Bradshaw started working with The ALS Association because of a long-time Pittsburgh Steelers fan who had ALS. Harrison Anderson, a North Carolina man who was diagnosed with ALS in 2016, used his wish from the Dream Foundation to request a call from Bradshaw. On that call, Anderson asked Bradshaw to consider doing a public service announcement for ALS. Anderson died on December 29, only weeks after Bradshaw filmed the PSAs. Fortunately, Harrison got to see the videos before he passed and he was thrilled with them. Our thoughts are with his wife, Robin, and their entire family. We’re glad Harrison’s dream is now a reality. The ALS community needs your help to put an end to this devastating disease. When you participate, advocate, and donate, you advance the fight to find the cure and lead us toward a world without ALS! 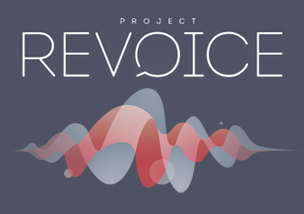 Project Revoice is a initiative with the ultimate goal to ensure that no one living with ALS will ever have to suffer being robbed of their voice. 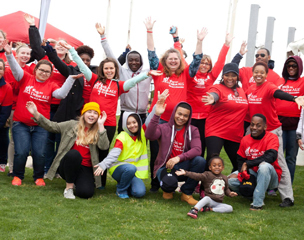 Walk to Defeat ALS® draws people of all ages and athletic abilities together to honor the courageous souls who are affected by ALS, to remember those who have passed, and to show support for the cause. When you Walk to Defeat ALS©, you help expand the programs and services that benefit people living with the disease across the nation and in your community. 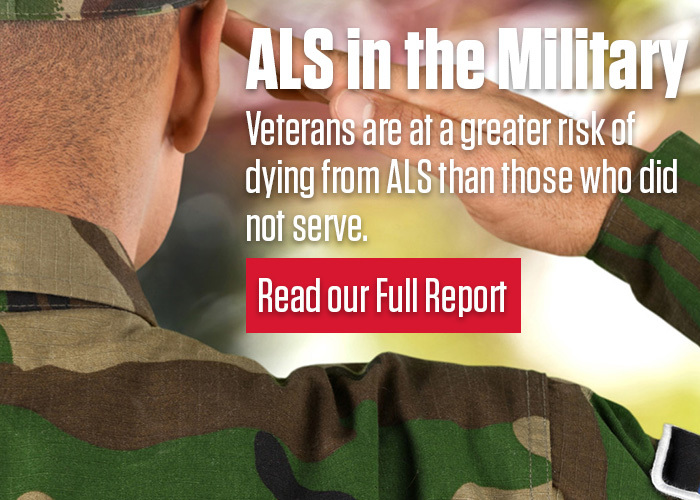 The U.S. government is the single largest funding source of ALS research and care, and ALS advocates play a critical role in securing federal support and concern for the cause. Personal stories and passionate testimonials show Congress why they must do more to find the cure for ALS. We need your help. 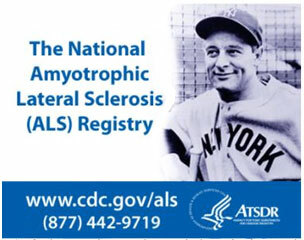 The National ALS Registry is a congressionally mandated registry for persons in the U.S. with ALS. It is the only population-based registry in the U.S. that collects information to help scientists learn more about who gets ALS and its causes. Whether you’re newly diagnosed, navigating your journey with the disease, caring for a person with ALS, or researching the cure, there are resources to support you. Find information on FDA-approved drugs, links to products & services, and enroll in The National ALS Registry. Learn about The ALS Association’s grant program, upcoming scientific meetings, and opportunities to collaborate. Attend The Biennial Clinical Conference, monthly care services webinars, and find ways to help treat people with ALS. Sign up to receive the latest new in ALS and learn how you can continue making a difference in the search to treat and cure this disease. Your gift will help The ALS Association support research to find a cure for ALS and provide much-needed services to patients and their families. By becoming a part of The ALS Association family and making your gift today, you will help sustain hope in thousands of people affected by ALS.